To get started with Bitcoin, you need to get your hands on a wallet. 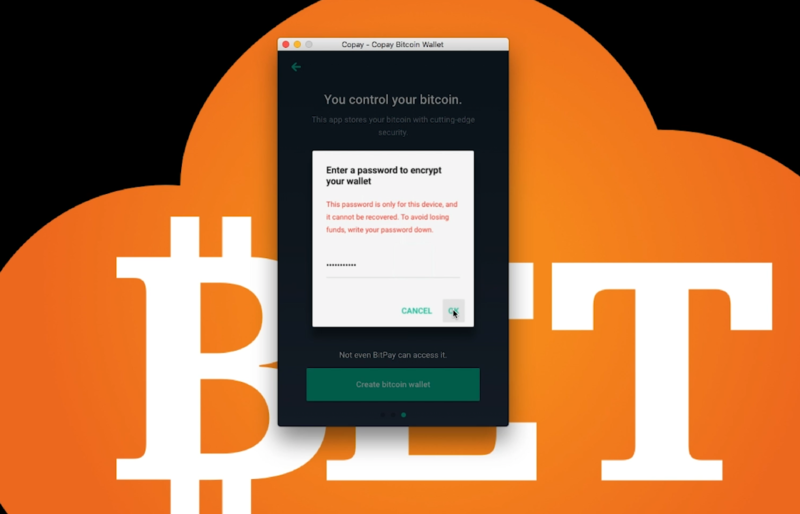 In this detailed tutorial, Cloudbet shows you how to setup your first bitcoin wallet. So you are finally ready to start with Bitcoin. Your first step now is to setup your first Bitcoin wallet, but with so many out there you feel a bit overwhelmed. Don’t worry - we are here to help. The first thing you need to keep in mind is, this isn’t your regular bank account. It may be hard to avoid this feeling of this choice being a permanent one, but that couldn’t be farther from the truth. 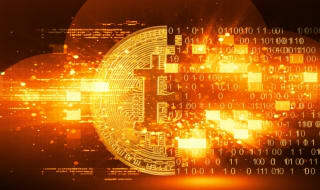 You can have as many bitcoin wallets you want, either multiple wallets from the same service or just by using different software. Plus, most wallets today are Hierarchically Deterministic (HD) wallets. In layman’s terms, that means they are really simple to backup and restore - even across apps! So you can test as many as you want and choose your favourite later. 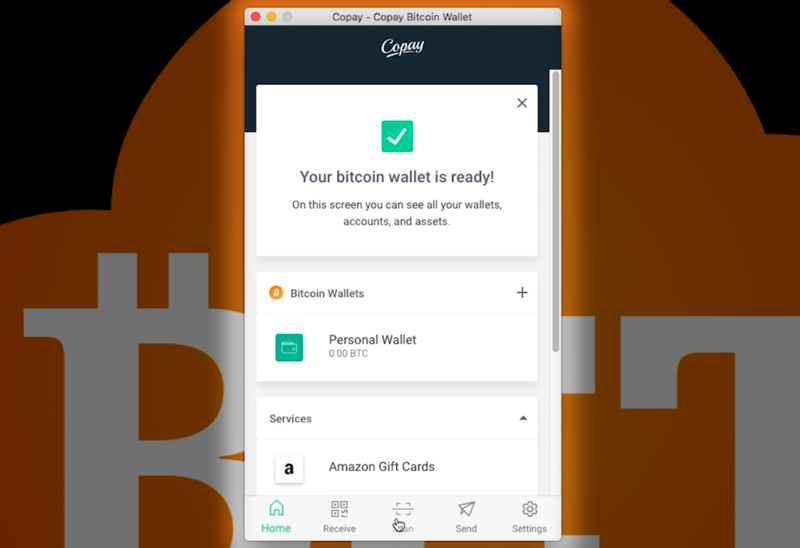 That said, if you just want to get started with a simple and versatile wallet, we recommend Copay. Why? Just watch the video below, or if you are more of a letters person, read on. 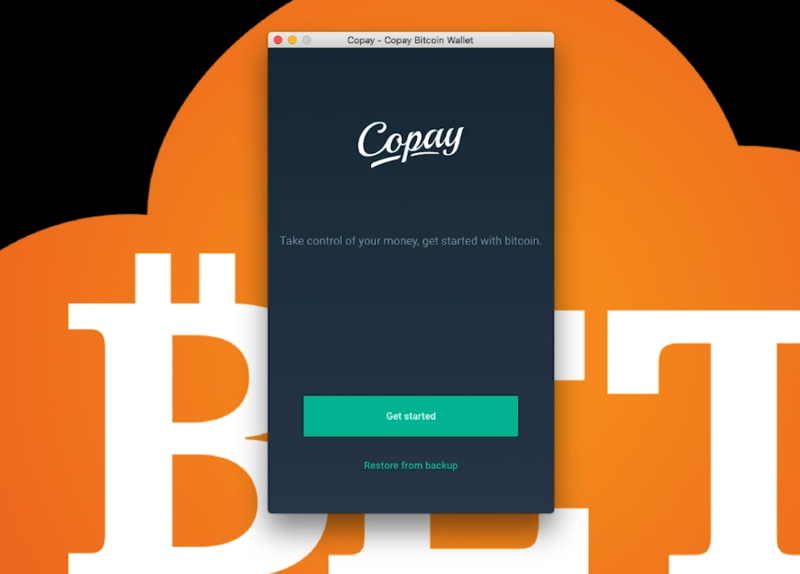 Copay is one of the friendliest wallets for beginners. It has a very intuitive and simple design, but it is completely free and open source - meaning its code is open for anyone to check and audit. That makes it also quite secure, although you should always keep your eyes open for updates and bug fixes. 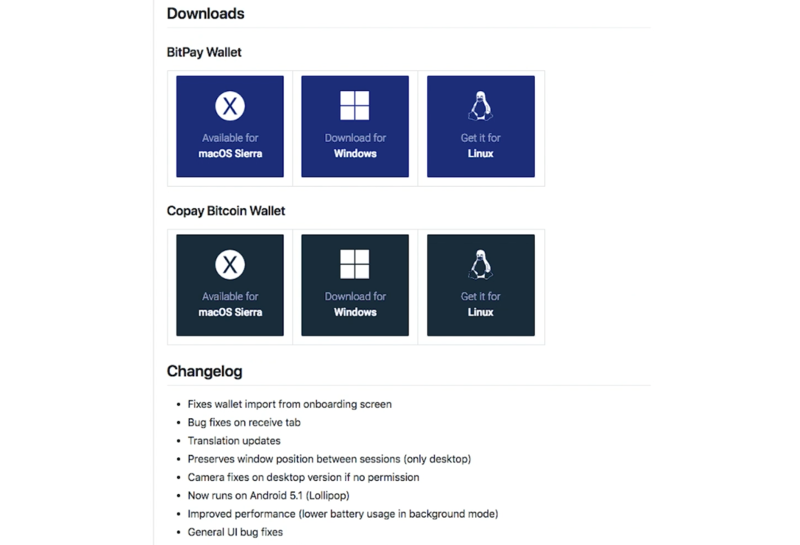 Plus, Copay is compatible with the most popular platforms, both desktop (Windows, Mac and Linux) and mobile (Android and iOS). This means you can sync the same wallet throughout all your devices - quite a convenient feature. 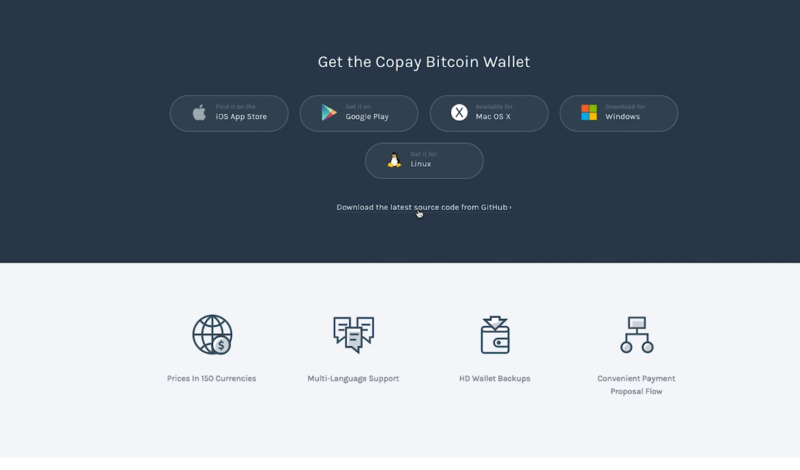 First go to www.copay.io, click GET COPAY and choose the your platform. If you are on an iPhone or Android device, these links will take you to the app store, and you can skip the next step. Otherwise, you’ll be directed to Copay’s GitHub page, where you can see the version history and even check the source code. Scroll down to the DOWNLOADS section, look for COPAY, and again select your platform. This will start the download. After it finishes, locate the file and open it. Follow the instructions to install it on your system. 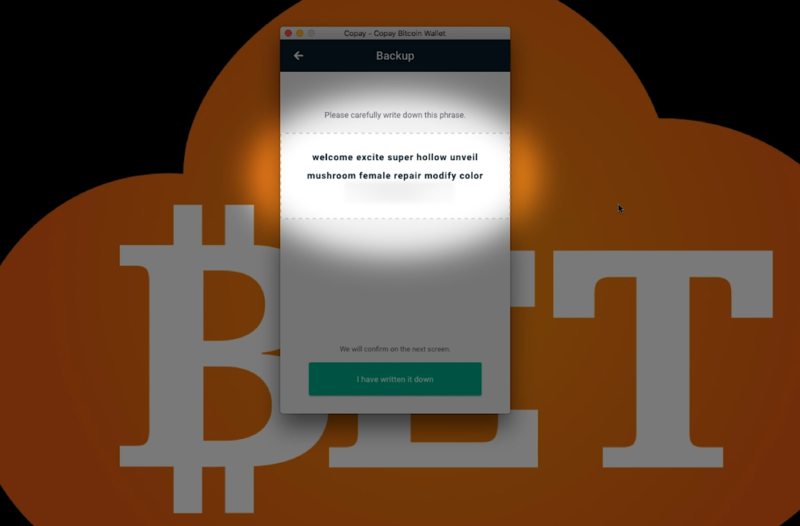 The first time you open it, you will have the option of either creating a new wallet or restoring a previous one from backup. Since we’re creating a new wallet, just click GET STARTED. After a brief introduction, Copay will ask you if you would like to create a password for this wallet. We recommend that you do. So type in your password, and again to confirm it. Keep in mind that this password is used to access your wallet on this device ONLY, and if you want to access your wallet on another device you will have to use your backup seed words, which we will come to next. If you would like to receive notifications about payments made to and from this wallet, enter your email in the next field. Please notice that this will link your email address to this wallet on a third party’s servers, so it may reduce your anonymity. Next Copay will prompt you to backup your new wallet. This consists of a series of twelve random SEED WORDS that are used to generate your private keys. This is the single most important step in securing your money, as a backup is the only way to recover access to your funds in case you forget your password or lose access to this device. So go on and back it up! Make sure you’re not being watched and proceed. Since online devices can potentially be compromised by hacks or bugs, never take screenshots or store your backup words on a connected device. Instead, write it down on a piece of paper, and remember - the order matters! After writing all the words, Copay will ask you to enter them in the same order. And that’s it! 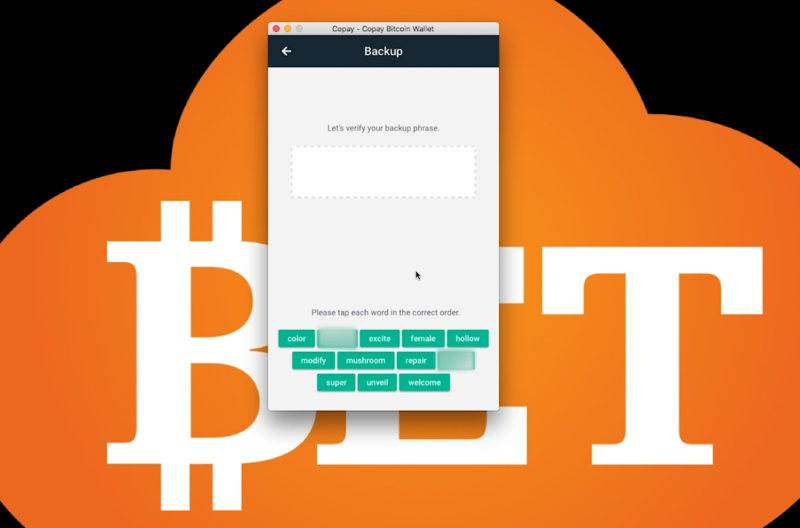 Now that you’re ready to start transacting, it’s time to buy some bitcoin. After getting it, you can start betting right away - you just need to create an account and place your first deposit! 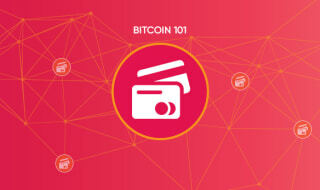 To learn more, watch our video tutorials or check the our Bitcoin 101 section. 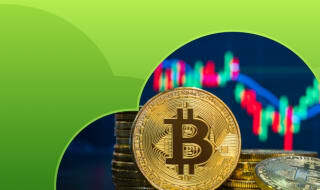 After setting up your wallet and loading it with bitcoin, join Cloudbet and come try our bitcoin casino, where you can find hundreds of fun casino games, including live tables with real dealers. Alternatively, if you're more into the excitement of sports betting, give our sportsbook a try - you'll find some of the best odds for all the major sporting events in the world.